The Missile Defense Agency, U.S. Pacific Command, and U.S. Navy Sailors aboard the USS JOHN PAUL JONES (DDG-53) successfully conducted a flight test involving the launch of a medium-range ballistic missile target from the Pacific Missile Range Facility located on Kauai, Hawaii. At approximately 9:08 p.m. (Hawaii Standard Time, October 16, 3:08 a.m. Eastern Daylight Time, October 17) a medium-range ballistic missile target was launched from the Pacific Missile Range Facility (PMRF) on Kauai, Hawaii. The USS JOHN PAUL JONES, positioned west of Hawaii, detected and tracked the missile with its onboard AN/SPY-1 radar using the Aegis Baseline 9.C1 (BMD 5.0 Capability Upgrade) Weapon System. Several fire control, discrimination, and engagement functions were exercised. No SM-3 guided missiles were launched during this event. Other test participants included the Sea-Based X-band Radar, Space Tracking and Surveillance System Demonstrators, Discrimination Sensor Technology, Command and Control, Battle Management, and Communications (C2BMC) Enterprise Sensors Lab, C2BMC Experimentation Lab, and the Aegis Ashore Missile Defense Test Complex located at PMRF. The objective of the Discrimination Sensor Technology associated operation was to demonstrate that the Aegis weapon system can launch an SM-3, engage and destroy a ballistic missile solely on tracks from remote airborne sensors. For this test, an Unmanned Aircraft Systems (UAS) with Multi-Spectral Targeting System (MTS-B) was used. The engagement was simulated in real-time using a mainland test bed laboratory. This test is designated Flight Test Other (FTX)-20. The MDA will use test results to improve and enhance the Ballistic Missile Defense System and support the advancement of Phase 2 of the Phased Adaptive Approach for missile defense in Europe to provide protection of U.S. deployed forces, our European allies and partners. 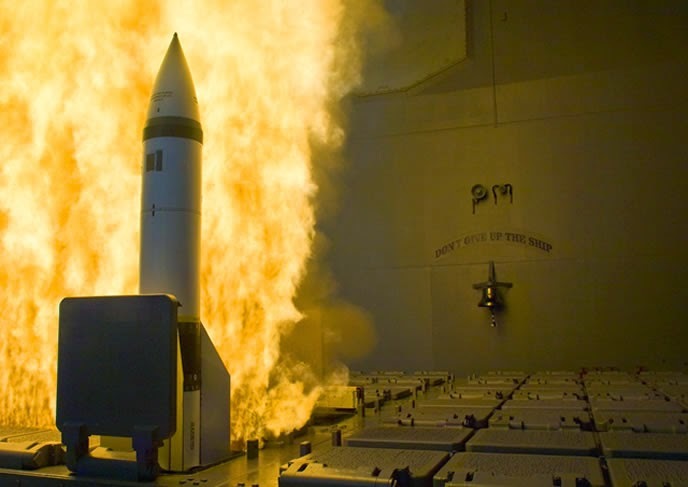 Aegis BMD is the naval component of the MDA's Ballistic Missile Defense System. 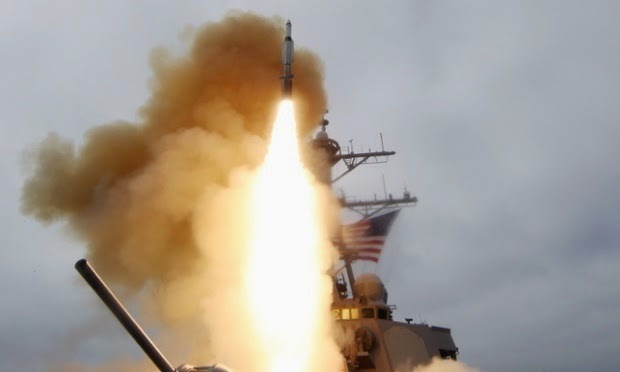 The MDA and the U.S. Navy cooperatively manage the Aegis BMD program. Additional information about all elements of the Ballistic Missile Defense System can be found at here .